Read the digital RECYCLING magazine in the desktop view or on your mobile device. 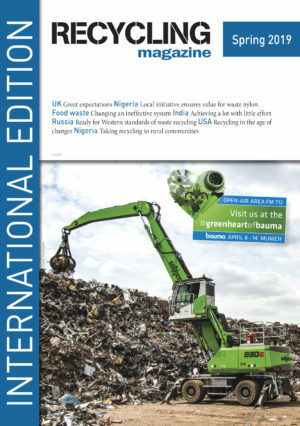 You will receive 4 international issues of RECYCLING magazine at the special price of EUR 44,99 excl. VAT.